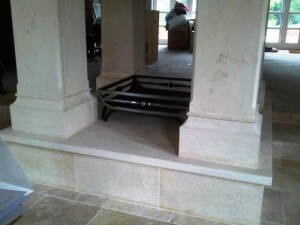 This was a final piece for the spectacular four sided hand carved fireplace that we installed in Winchester. 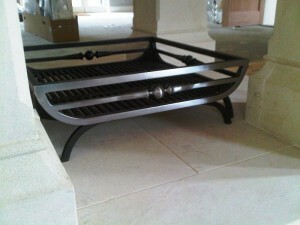 The client chose a four sided bespoke basket based on the ‘Morris’ basket from Chesney’s. We redesigned the fire basket to suit the four sided opening and the images show how the basket can be seen from the four sides. 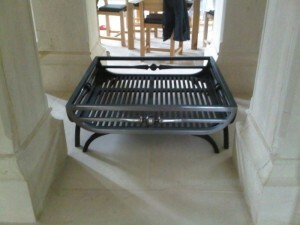 For more information on bespoke fire baskets, contact The Billington Partnership.